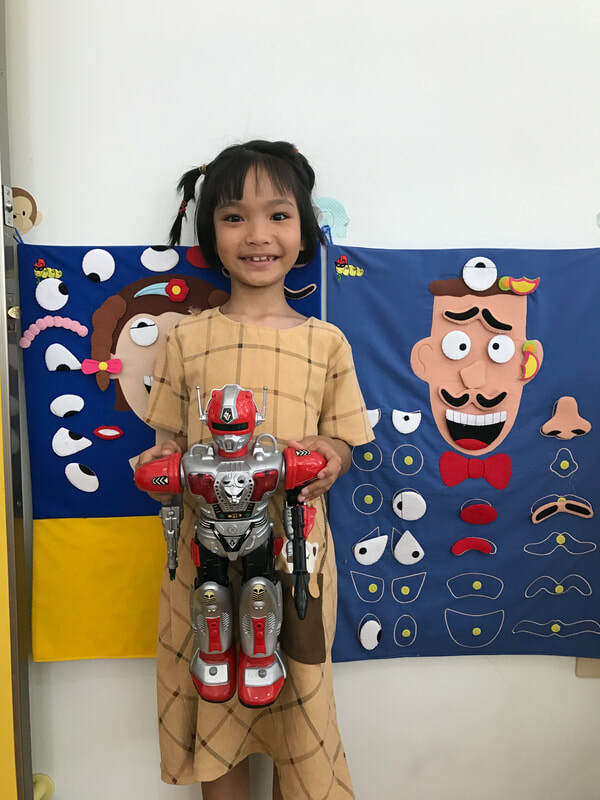 Holly- Taiwan - HEARTSENT ADOPTIONS INC.
Holly is a happy girl who likes drawing, singing and dancing. Currently, Holly receives psychotherapy, physical therapy, functional therapy and speech therapy. She is in the loving care of a foster mother and father and is described as being able to play with her peers cooperatively and will initiate playing with others. Holly also enjoys playing with her yo-yo, riding her bike and hiking. It is said that Holly can be stubborn at times and needs gentle, persistent care. To learn more about Holly, please contact Heartsent. This precious girl is looking for her forever home! Interested in adopting Holly or learning more?